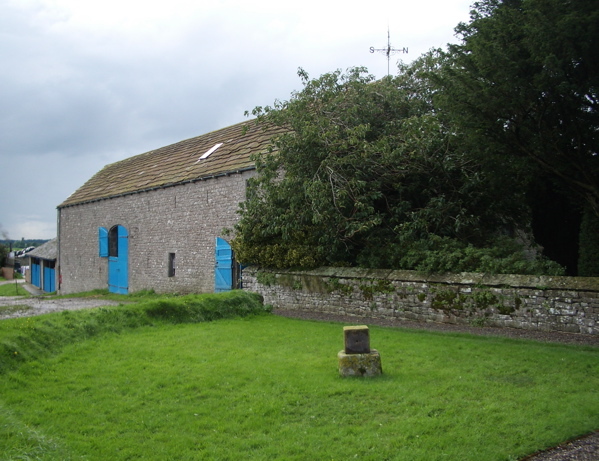 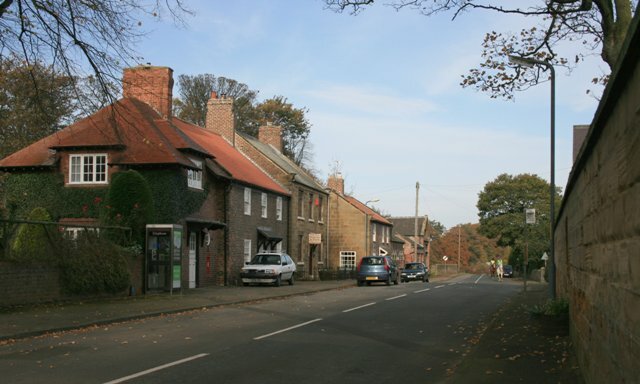 "A sleepy village since by-passed by the A172, Nunthorpe was until 1926 part of the Parish of Great Ayton. 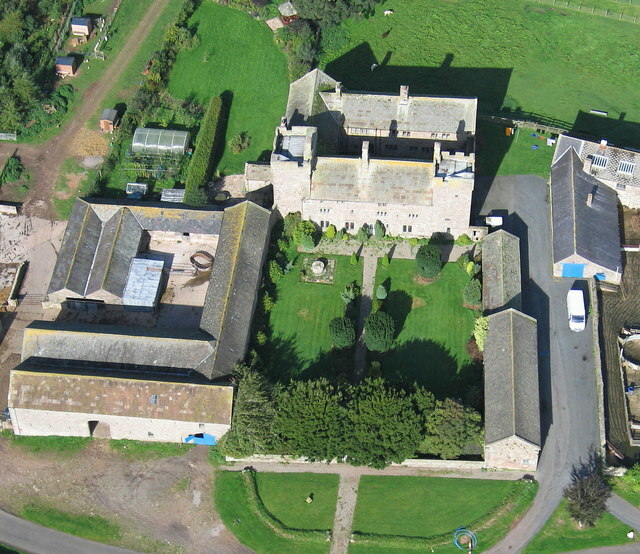 In the 12th century a Cistercian nunnery was established here, hence the name. 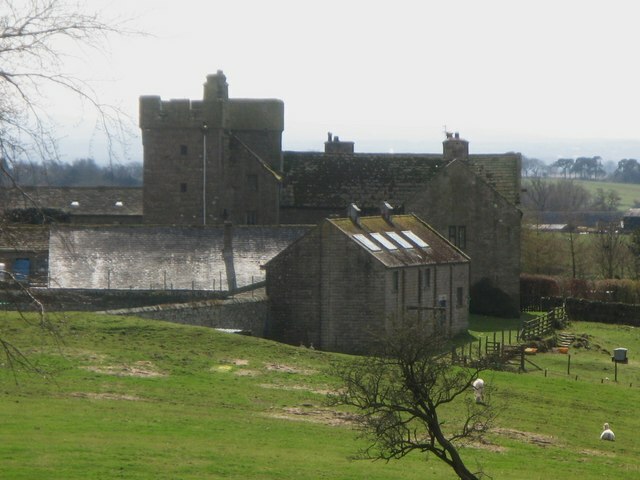 The location of the priory and mill can only be surmised. 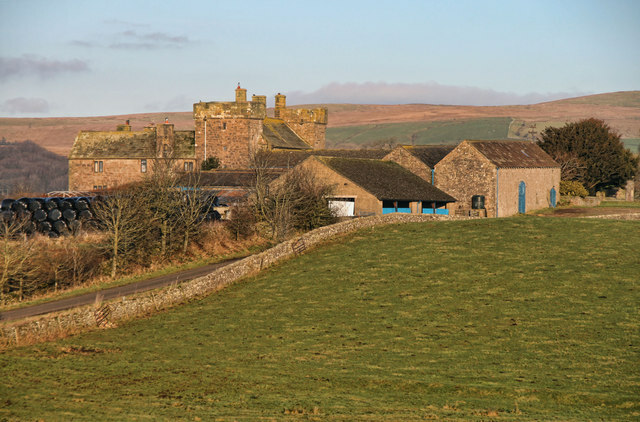 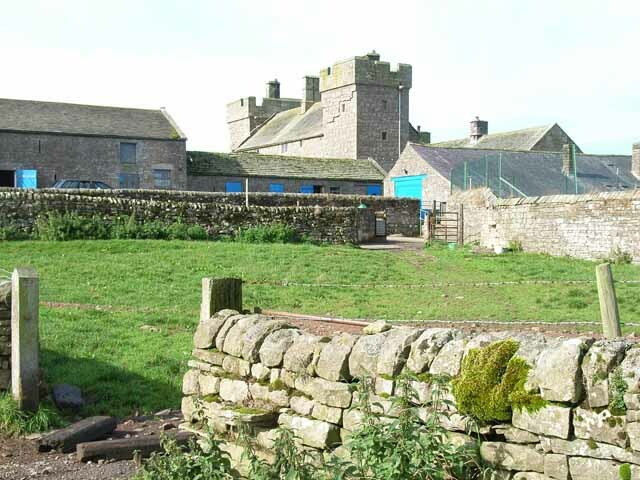 They did however gain a somewhat dubious reputation for they were banished to Baysdale, a remote dale on the North York Moors." 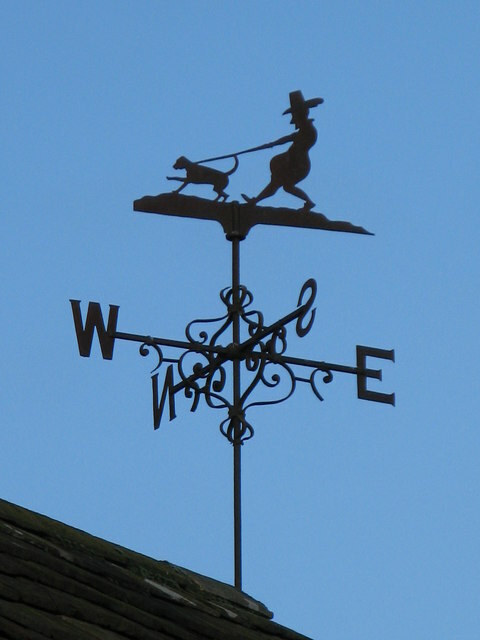 Photo by Mick Garratt, 2007, and licensed for reuse under a Creative Commons Licence.